Super Evil Megacorp’s Vainglory announced key moves for the future. With a brand-new game mode, revamped professional league, and two strategic partnerships, Vainglory is gearing up for its biggest year in esports yet. Super Evil Megacorp’s Vainglory has become one of the most popular mobile games in the world. And on Feb. 13, Vainglory 5V5, “the only undiluted, no-compromises MOBA for mobile,” will be launched. Vainglory 5V5 is being advertised as the first MOBA on mobile and promises to deliver the gameplay, graphics, and frame rates that every gamer desires. In addition to the launch, Vainglory announced partnerships with both ESP Gaming and Razer for the most elite level of competition in the esport, the Vainglory Premier League. ESP, a competitive gaming content company that has produced events like the Olympics, X Games, and the World Series of Poker, will make Vainglory its flagship production title in the state-of-the-art ESP studio in Las Vegas. The inaugural season of the Vainglory Premier League is set to begin later this year in June. This will come after an extended preseason, which will allow the competing teams to transition and expand their three-person rosters into the traditional MOBA five-person lineups. The season will be structured in a double round-robin format and feature both midseason and end-of-season playoffs. The bottom-dwellers will be placed in the relegation tournament in order to regain their spot in the league. Regional championships will also be introduced, where teams can qualify for the Vainglory World Championship. With all of these changes, Super Evil Megacorp is definitely aiming to have Vainglory become one of the best games in the world. 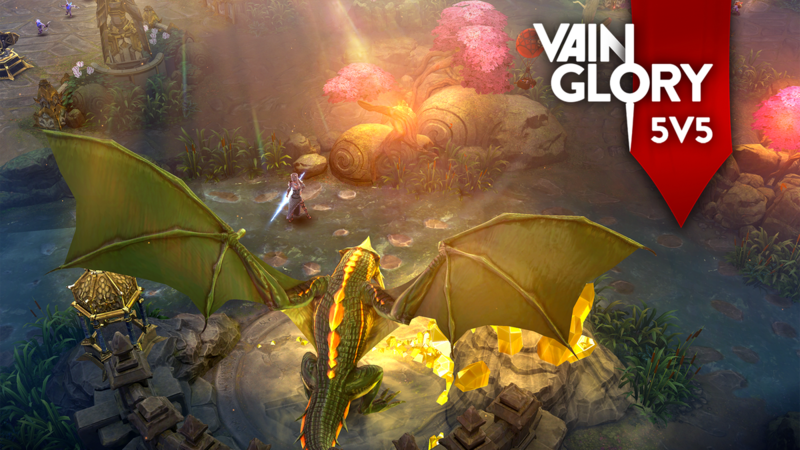 Vainglory can be downloaded for free on both the App Store for iOS users and the Google Play Store for Android users.